Each new *Novice Driver* in Stocport, Cheadle, will be given their first 1 hour driving lesson for a special promotional price of just £13.50 for *Novice Drivers*. This is a no obligation offer and only if you are completely happy you can decide to take further driving lessons Cheadle Stockport, with Cals Driving School-Cheadle-Stockport. 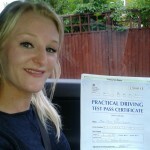 All Cals Driving School Driving Lessons in Cheadle-Stockport will be given by myself. Learning to drive is one of the most important experiences you will undertake-this is why you need to be careful when choosing a driving school. Cals Driving School Stockport provides high quality manual driving lessons in Stockport,Cheadle, Cheadle Hulme, Edgeley and the surrounding areas. 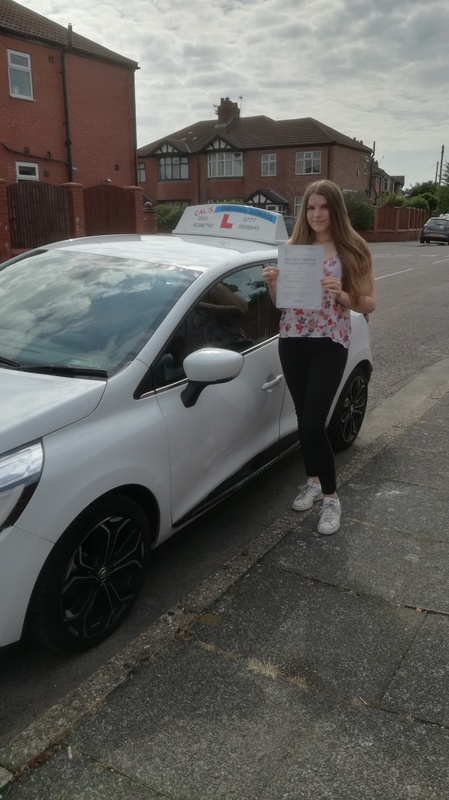 As an Independent driving school, I take pride in teaching my students to a very high standard, which is why I have one of the highest pass rates in the Stockport area. Driving lesson prices inStockport, Cheadle, Cheadle Hulme, and surrounding areas start from £27hr. standard pay as you go rate with a discounted rate for block bookings of £25 hr. Please be aware that learning to drive in Stockport, Cheadle, takes time so the better the the instruction given the quicker you you achieve test standard and this will save on the total cost to you. 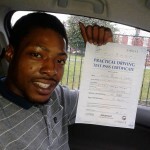 Are You Ready To Pass Your Driving Test? 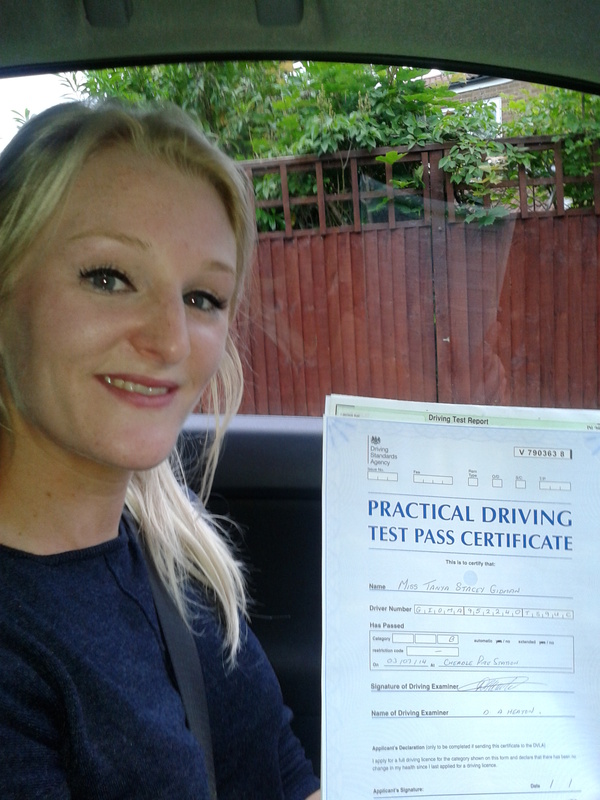 Are you thinking about starting your driving lessons in Stockport or Cheadle? If so you’ve come to the right place. I will help you pass your test quickly and easily with a fully structured training course. 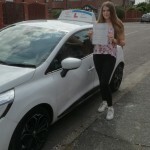 I like to think that my approach to driving lessons in Stockport is different to other Driving Schools: I know what is required to help you pass your test first time. I don’t achieve this by cutting corners- but by getting straight to the point and not making you repeat stuff you’re already good at! I know that with my patient and relaxed teaching style will will enable you to reach driving test standard in the quickest time possible. 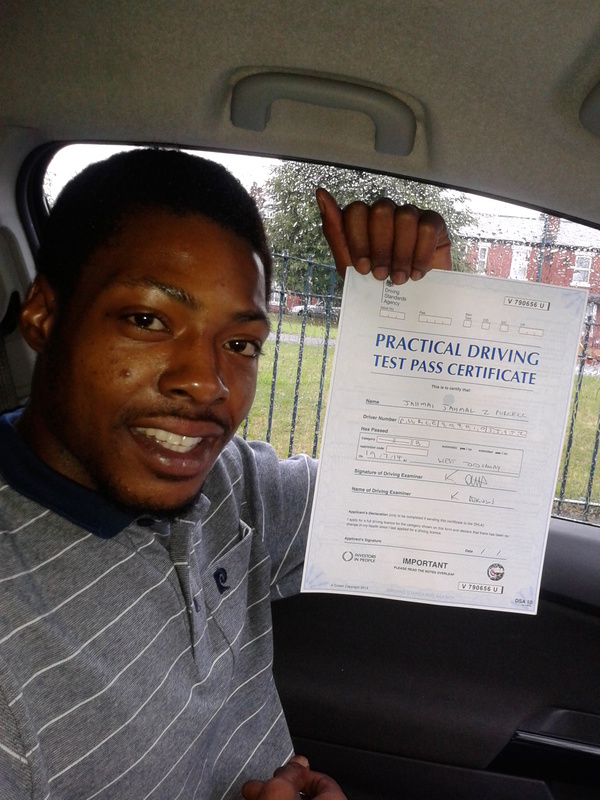 I have over 13years driving experience teaching all types of pupils to drive safeley and I am a fully qualified ADI Driving instructor contact Anthony for all your Driving Lessons Stockport – Cheadle.